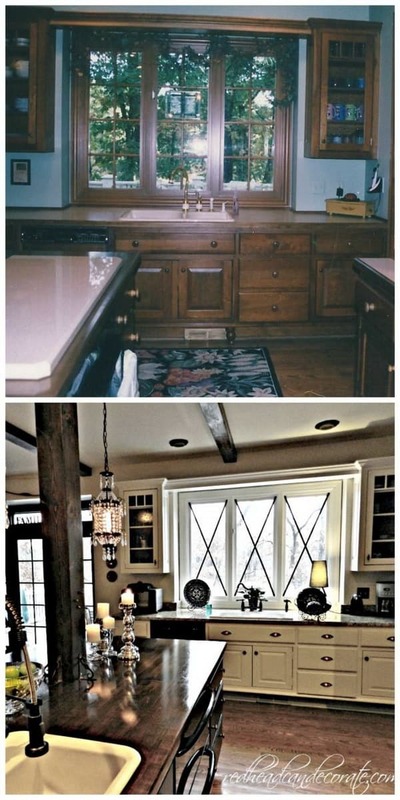 This kitchen reno is fab! 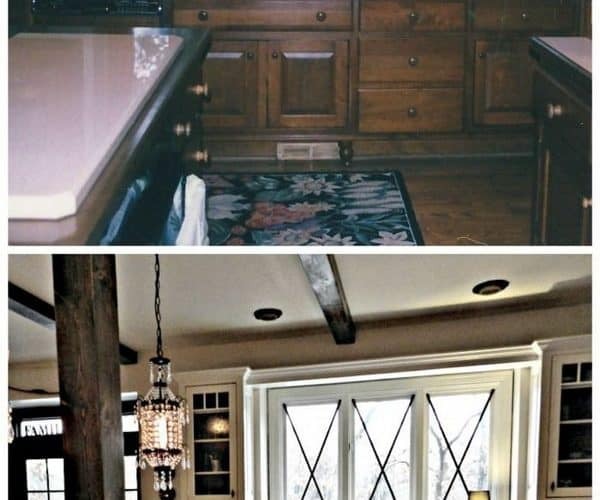 While the rustic charm remains, the over all look is classic and modern as well! 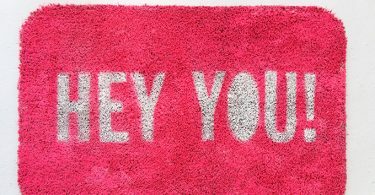 10 Chic Welcome Mats You Can DIY!